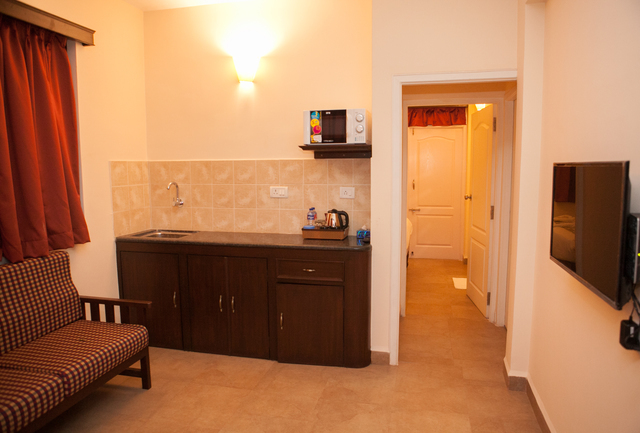 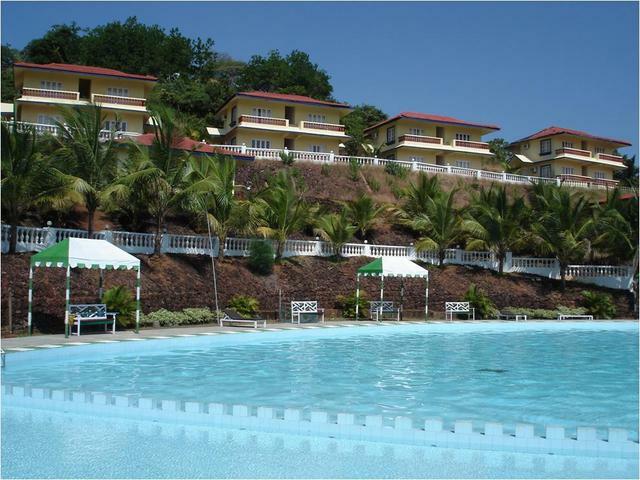 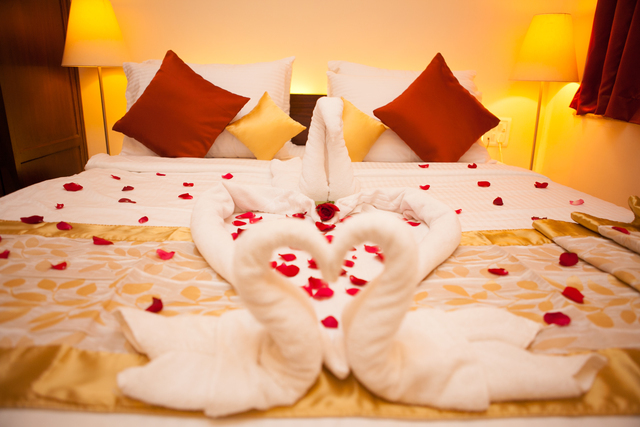 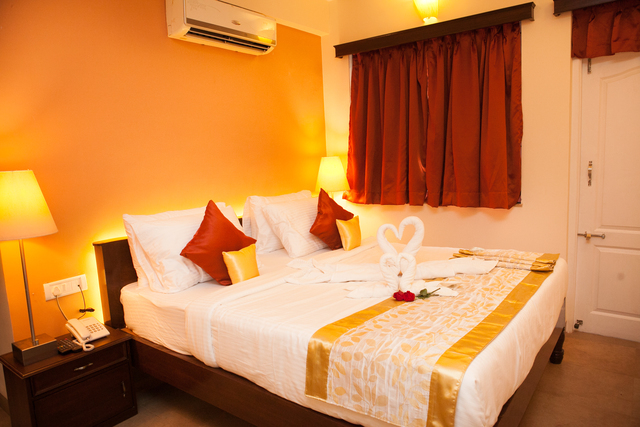 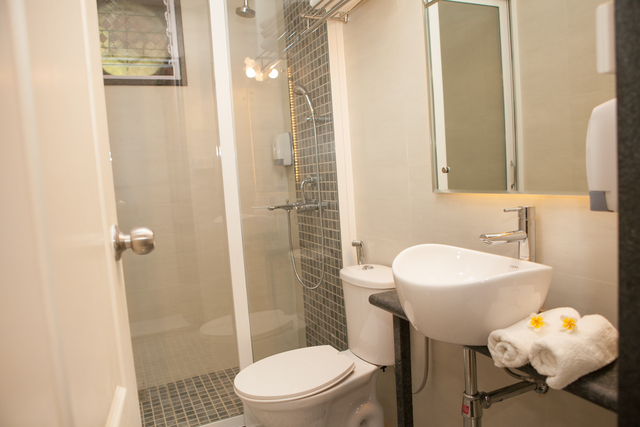 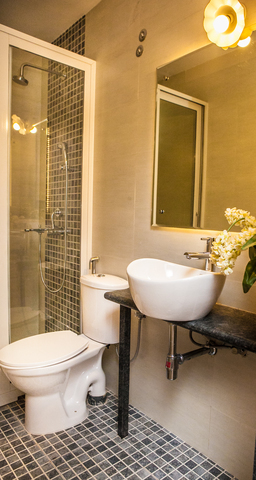 Has well-designed and well-furnished rooms. 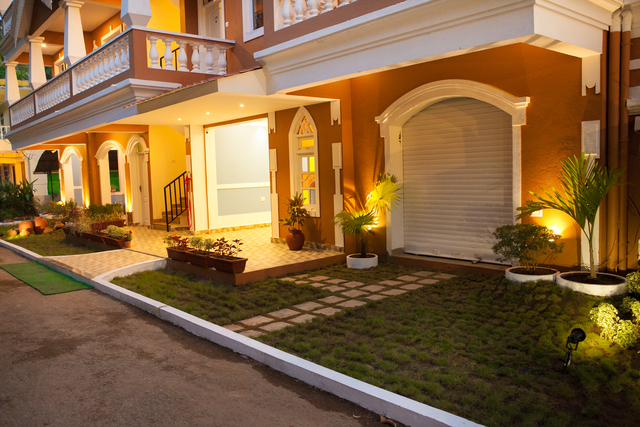 Is an elegantly done property. 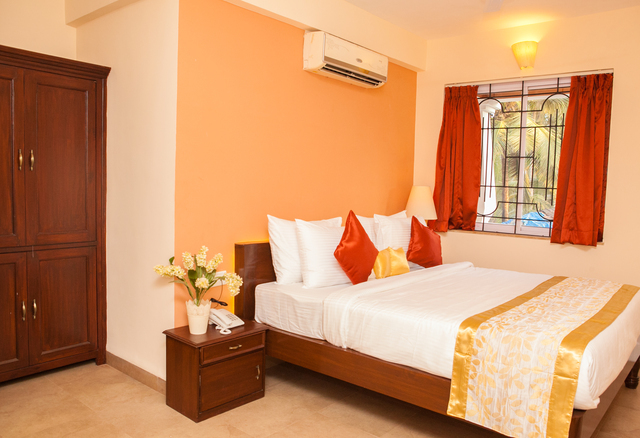 Well-appointed accommodation for a comfortable stay. 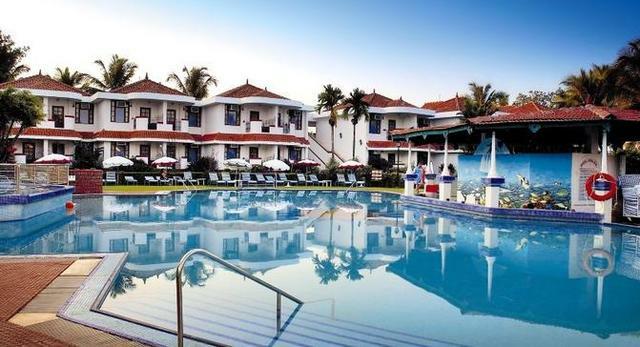 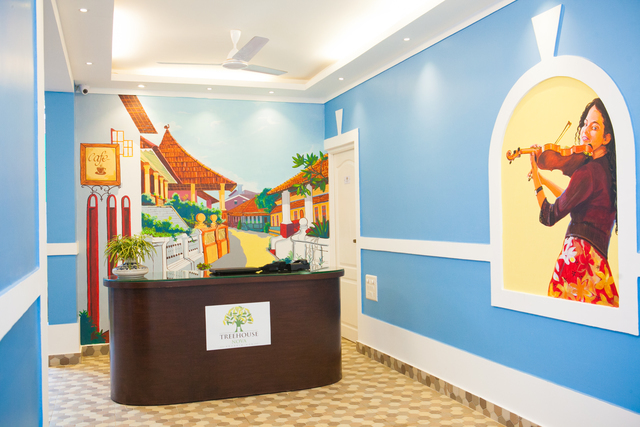 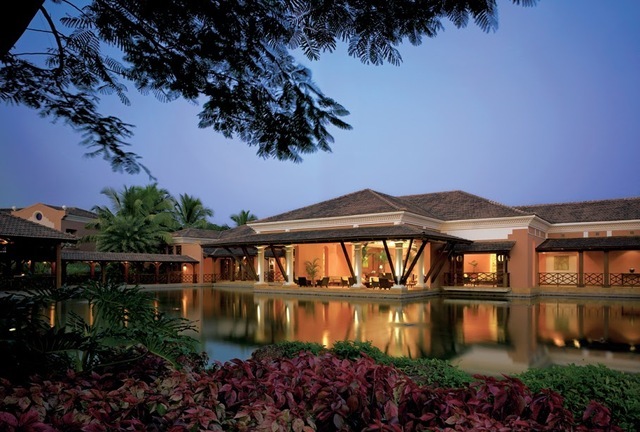 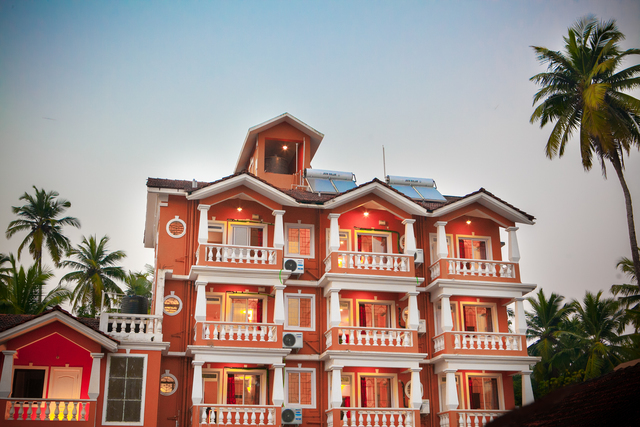 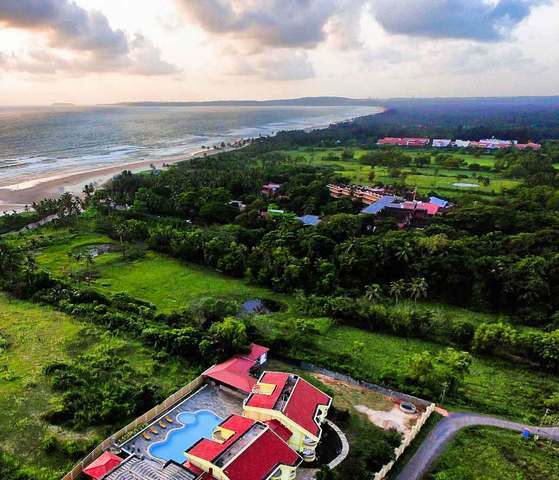 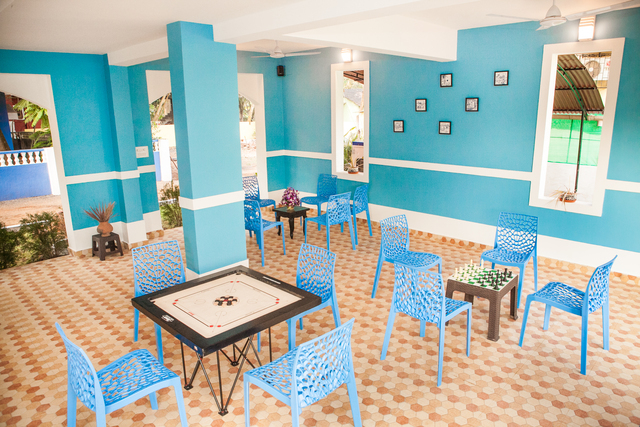 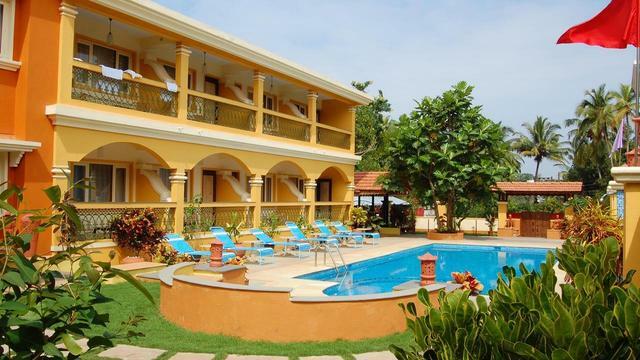 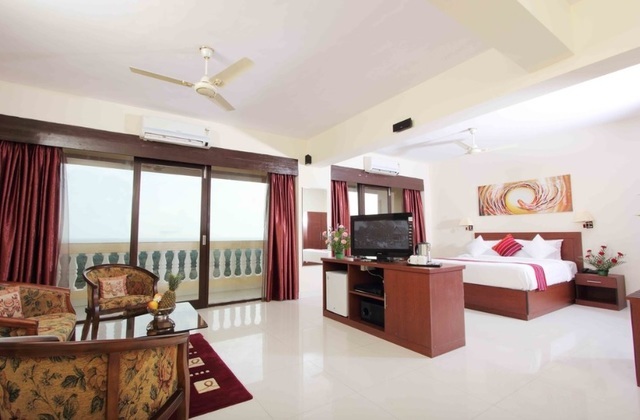 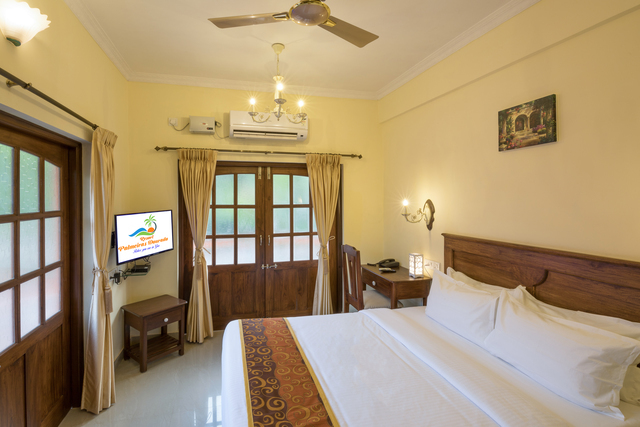 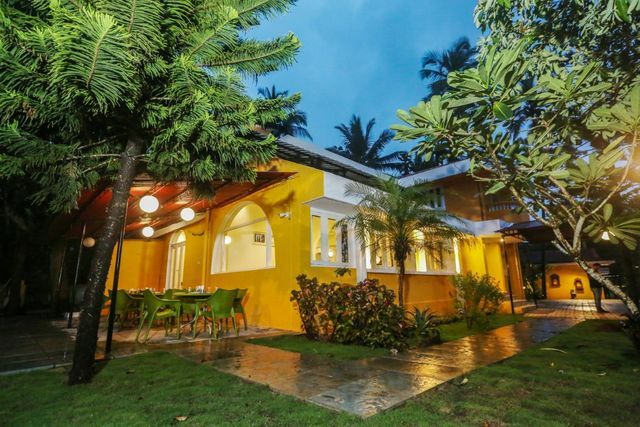 Whether you are in Goa for business or a fun-filled holiday, Treehouse Nova provides a range of conveniences for a relaxed holiday and caters to all the guests' needs.